… and a premium rental by owner property. St. Andrews has so much to offer – most famous, of course, for golf where you can play many different top quality golf courses without having to spend two hours in a car each day. St. Andrews is also a dream location for walking, whether along West Sands, made famous by the film “Chariots of Fire”, or visiting the East Neuk fishing villages and walking the spectacular coastline along sections of the Fife Coastal Path. 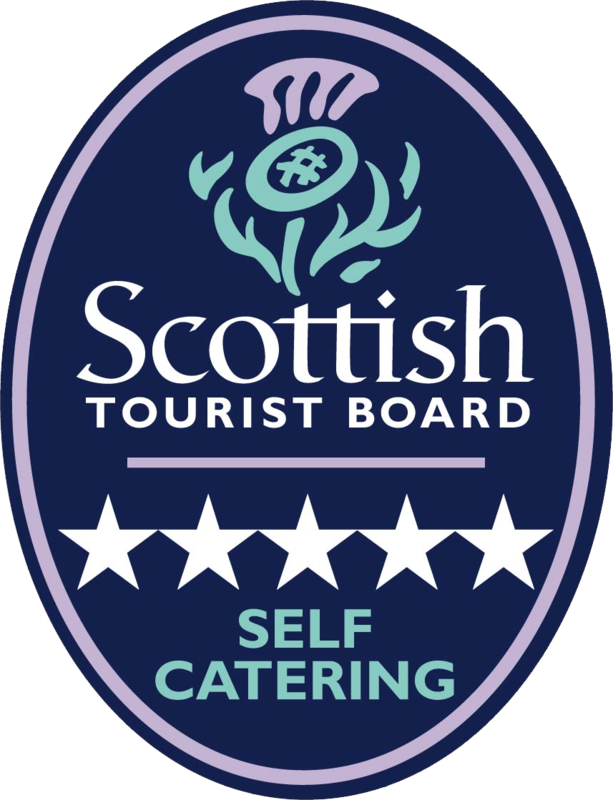 Albany Apartments is one of the very few properties in the area to have been accredited by VisitScotland Quality Standards as meeting its 5 Star criteria for Self Catering Accommodation; a standard that has been maintained for over 11 years. The location is perfect as a holiday base, close to the beach, within two minutes walk of the world famous Old Course, and just around the corner from the centre of this lovely coastal town. The Town’s centre is full of character, with its many varied shops, bars and restaurants.